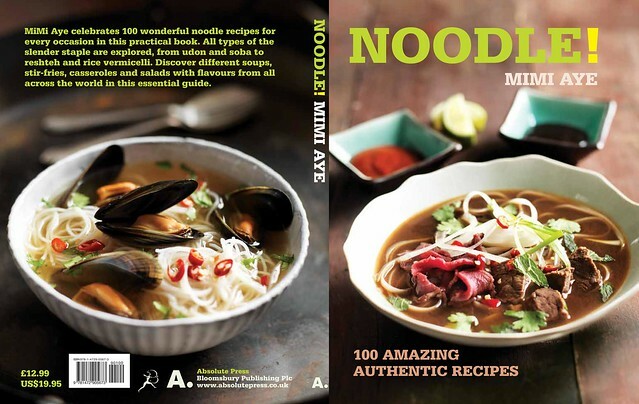 A while ago, I was asked to write a book about noodles as part of a wonderful series called 100 Great Recipes published by Absolute Press. 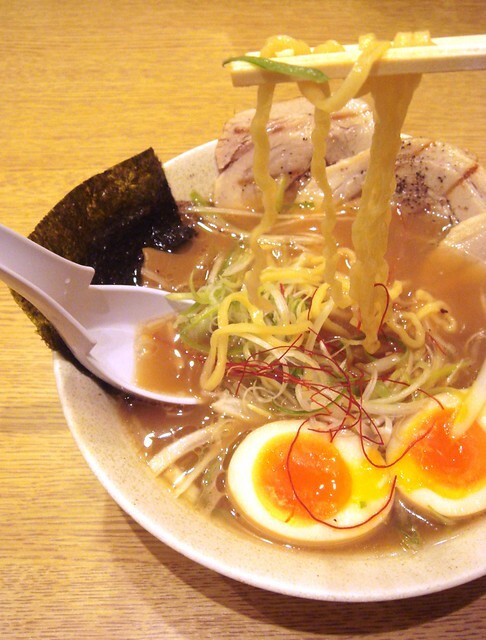 I'm a bit of a noodle geek (though by no means an expert), and there's nothing I like more than sticking my face into a big bowl of the stuff, so my first thought was, "Amazing! I'd love to do this". However, I have a full-time job, so I ummed and ahhed for a while, thinking I wouldn't have the chance to work on it. Then I decided that, as I was pregnant, I could just write the thing whilst I was on maternity leave. She tried to stop me writing this book, but failed. Roll forward a year, and after blood, sweat, tears and many, many sleepless nights, here we are - Noodle! * by me is out today. The dishes were styled by the wonderful Genevieve Taylor and stunning photos taken by Mike Cooper. 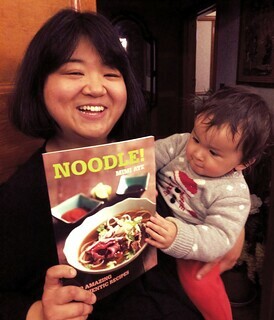 Popular food blogger and veteran noodle eater MiMi Aye celebrates 100 wonderful noodle recipes for every occasion in this practical book. 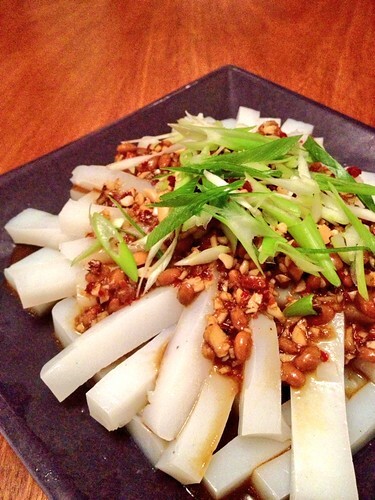 All types of the slender staple are explored, from wheat, rice and egg noodles to buckwheat noodles and beyond. In this essential guide, discover different noodle stir-fries, soups, sauces, salads and snacks with flavours from across the world. 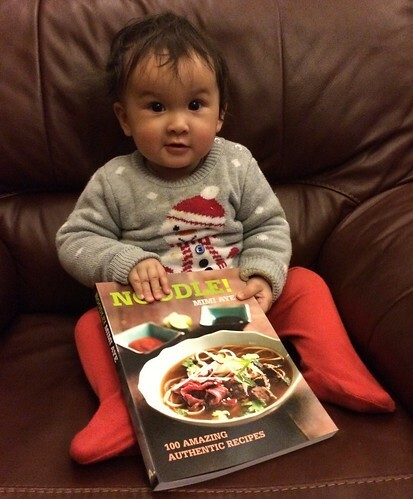 Here are 100 recipes in a fantastic collection that you'll return to all year round. Noodle! is the fifth book in a series that began with the bestselling Mince! (World Gourmand Award for 'Best UK Single Subject Cookbook') and continued with the brilliant titles Stew!, Soup! and Pie!. 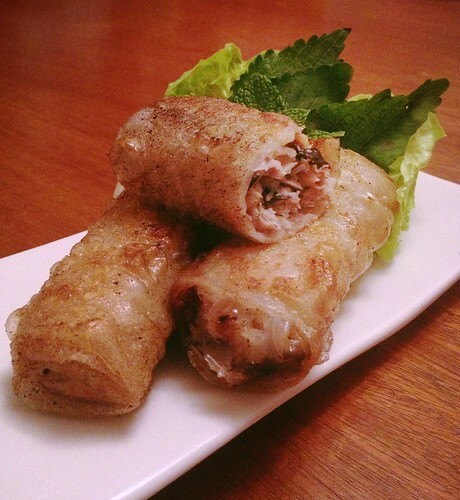 For me, the most important thing is I've been able to include a fair few Burmese recipes. These were taught to me by my mother and the fact that I have this opportunity to share my heritage and spread the Burmese food love has been amazing. Noodle! is available right now in all good bookshops eg WH Smith, Waterstones, Foyles and also online at all those stores, as well as on Amazon, and the Guardian Bookshop. Randomly, it's even available on eBay. "Please buy my mother's book so she can buy me a new jumper." 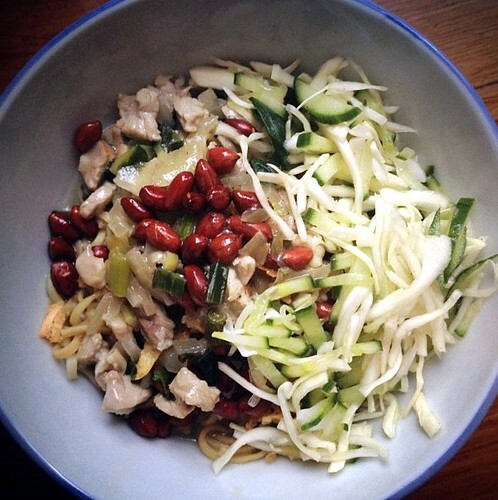 And keep your eyes right here on the blog as I'll be adding companion pieces to the book - eg guides on how to cook dried soba and udon, how to stop your rice noodles clumping together, as well as recipes that I couldn't quite fit in. Plus a giveaway - and who doesn't love those, right? *Part of me is slightly rueful that my first book contains an exclamation mark in the title. Congrats on this - what a great accomplishment! Sadly this is not released in Canada until OCTOBER (!) so I'll have to content myself with the tidbits you are handing out here on the blog! Congratulations! This is fabulous..from the heart. The images look stunning. *does a happy dance* Thanks Lizzie! Congratulations! I shall look foward to my preorder to arrive soon. Thanks Mich - and I'll get on it ASAP! I'm so pleased for you! It looks like an amazing book - I will just have to wait for payday and then I can buy it! How have Amazon got use copies already, though?! Thanks Charlene! It's less than £9 right now which isn't bad for a cookbook. And I'm assuming the used copies are actually seconds - eg torn covers etc? Awesome well done Mimi. Looks yum! This is great Mimi and congrats! Hope you're doing well! Thanks Dennis! I'm well - hope you are too!